Pour Whisky and Vermouth into a shaker of ice. Add splash of "juice", then shake vigorously until cold. 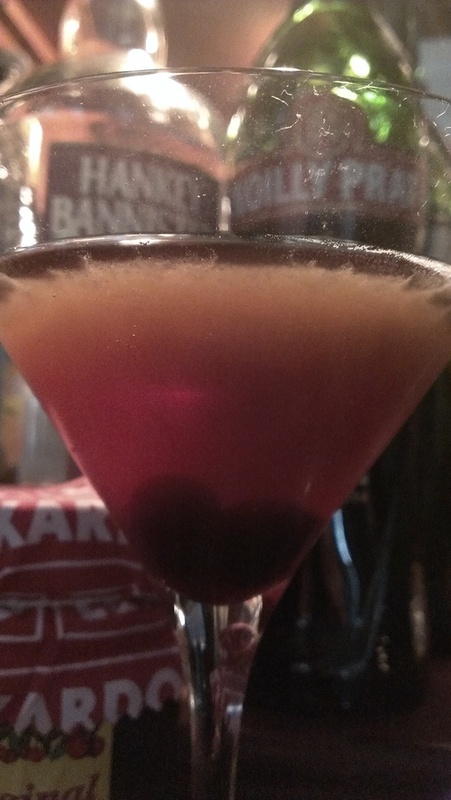 Pour into a martini glass and garnish with Maraschino cherries. This cold classic is soothing, even To non-Scotch drinkers. I haven't seen one of these since last year. 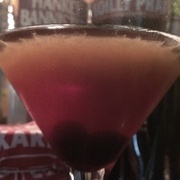 I applaud the real Luxardo Maraschino Cherries.